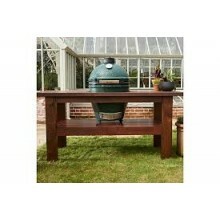 If you are looking for more than just a BBQ, then look no further. 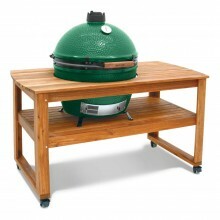 The Big Green Egg is the ultimate in al fresco cooking. 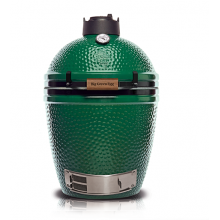 From grilling to baking, smoking to slow cooking, the Big Green Egg will achieve it all with perfect results. 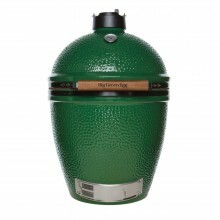 The ceramic construction not only holds in the heat, but also the moisture. 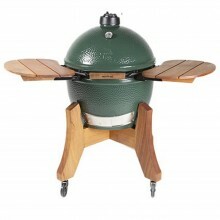 This means that food is cooked to absolute perfection no matter how it is done. 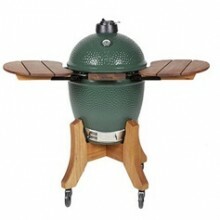 Experts and novices alike can create culinary delights with all of the enjoyment of cooking outside with the original Kamado design. 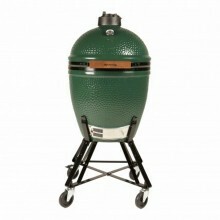 If it is quality, durability, and most importantly, usability that you want, then it must be the Big Green Egg. 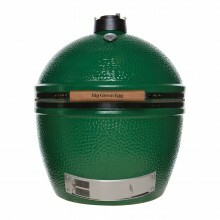 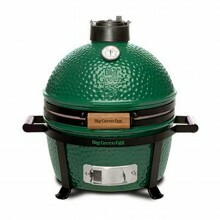 Big Green Egg offer various size options. 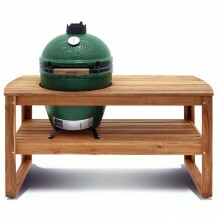 From the Minimax - Great for a couple, to the Extra Large - Perfect for families and gatherings. 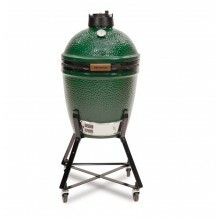 Choose from one of the Big Green Egg Bundle Deals to get you started, and leave the rest to us. 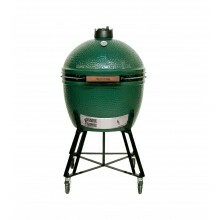 The BBQ Shop can deliver your Egg pre-assembled at a time that suits you. 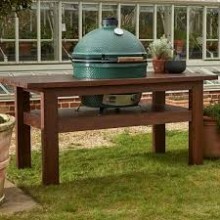 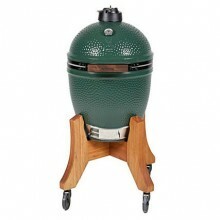 Big Green Egg XLThe Big Gre..
Big Green Egg Extra Large B..
Big Green Egg XL Acacia Tab..
Big Green Egg XL Premium Ro..
Big Green Egg LargeThe Big Green Egg Lar..
Big Green Egg Large Bundle w..
Big Green Egg Large Bundle ..
Big Green Egg Large Acacia Table BundleT..
Big Green Egg Large Slate G..
Big Green Egg Large Premium..
Big Green Egg Medium I..
Big Green Egg Medium Mahoga..